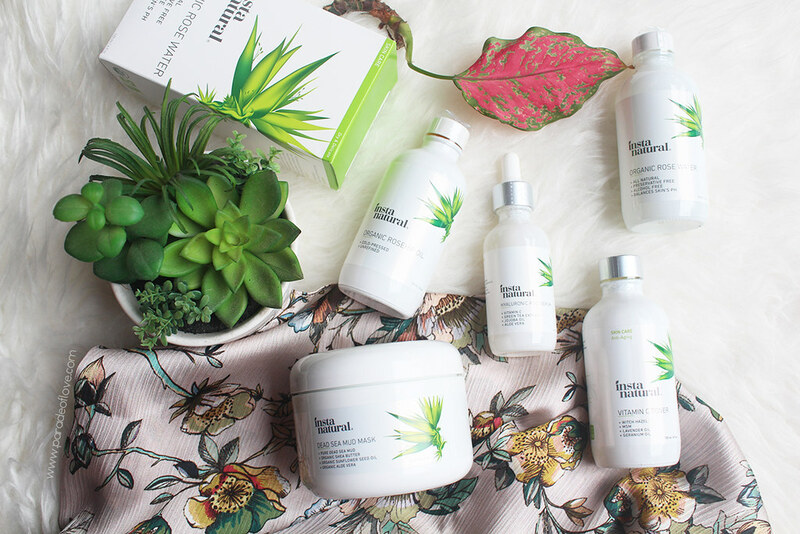 Rise and shine with hydrated, clear skin! Origins have launched a new series of botanical-infused sheet mask that targets specific skincare concerns for immediate results! 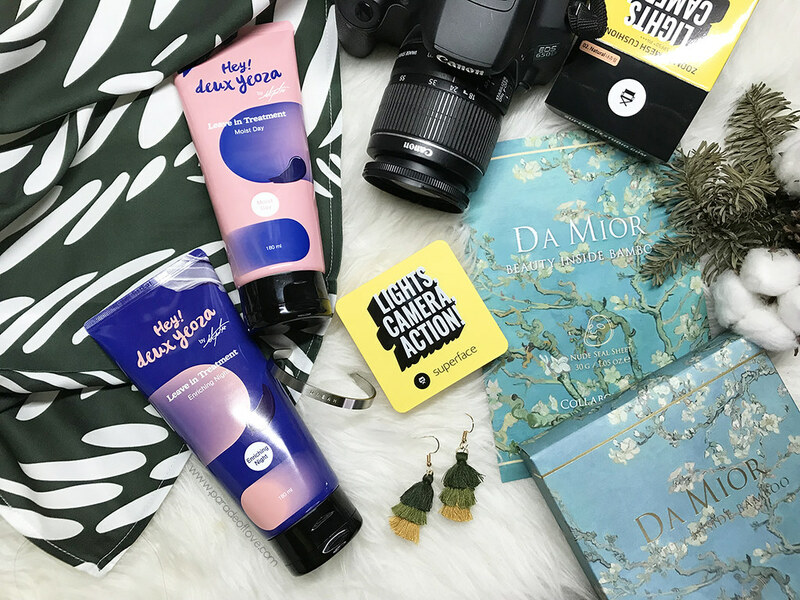 Origins is a huge believer of all-things natural so you can expect all the goodness captured in the Origins Flower Fusion Sheet Masks. 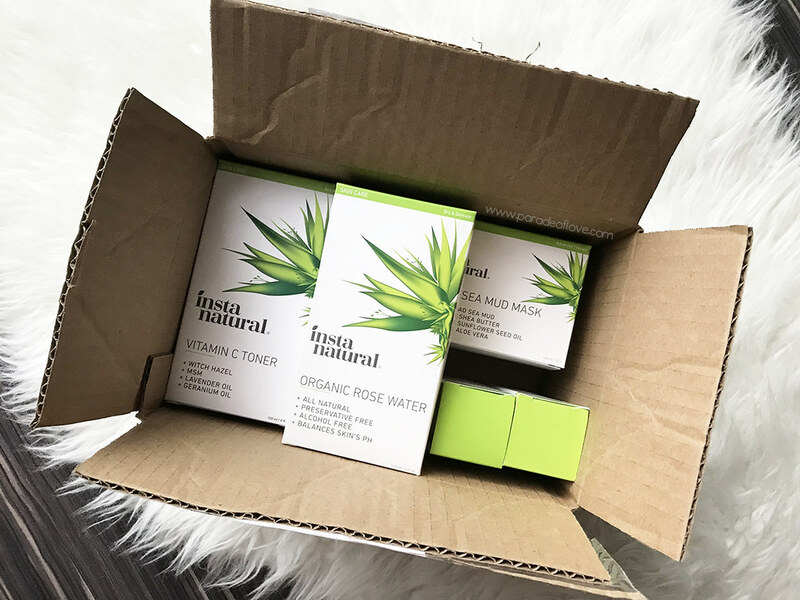 The sheet masks are carefully made with natural bamboo and pure flower extracts and it comes in 6 different types for various skin concerns – Rose, Orange, Lavender, Violet, Jasmine, and Raspberry. Pick your flower power that your skin craves the most to boost moisture levels or radiance, to refine skin texture or even to soothe that stressed out skin! Women across the world are leading increasingly busy and stressful lifestyles juggling between work, family and friends. 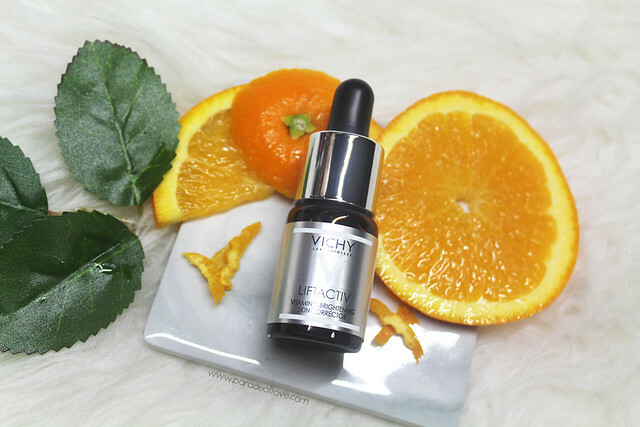 Amidst the hectic schedules, we still want our skin to look happy, healthy and glowy, no matter how overworked or stressed we are, yes? Well, work has been gradually increasing for me too but I still want that healthy, glowing skin! 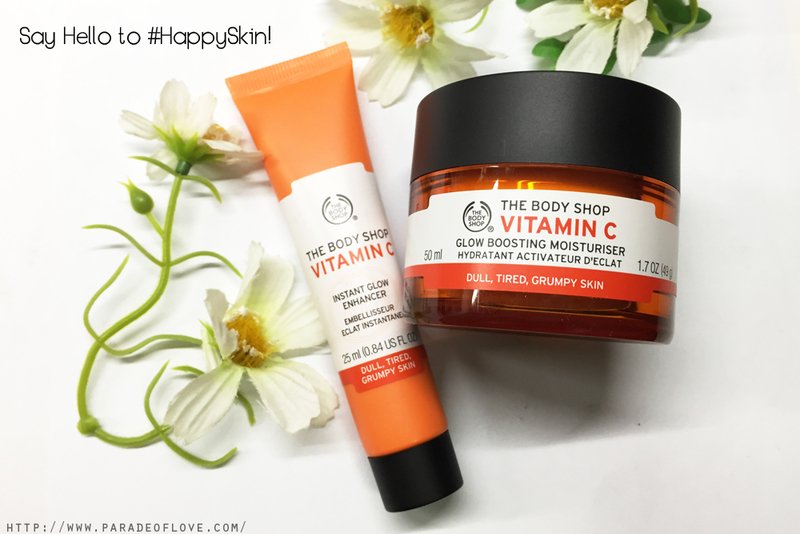 Thankfully, I have been feeding the right stuff to my skin – The Body Shop’s Vitamin C range consisting of the Vitamin C Glow Boosting Moisturiser and the Vitamin C Instant Glow Enhancer! 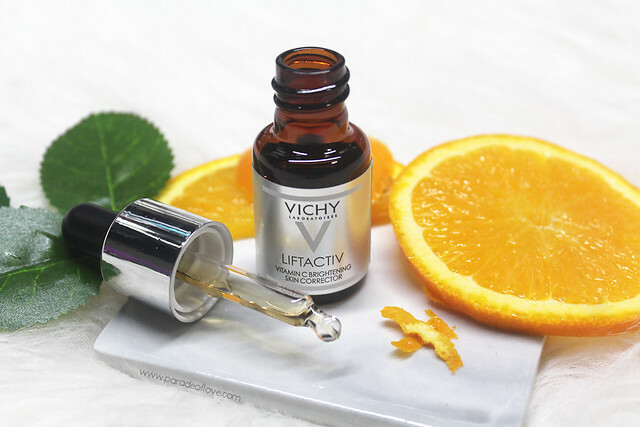 We know that Vitamin C plays a vital role in maintaining the health of our skin. In the Vitamin C skincare range, The Body Shop has sourced for one of the most potent natural sources of vitamin C in the world from the depths of the Amazonian rainforest: the almighty Camu Camu Berry!